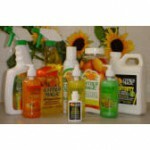 Posted in Air Care & Odour Control, Magical Saving Multipacks. Tagged as 227g (8oz), cedar, citrus magic, fresh citrus, ginger tea, island spring, lavender escape, Magical Saving Multipacks, mixed pack, pure linen, solid air freshener, unscented. 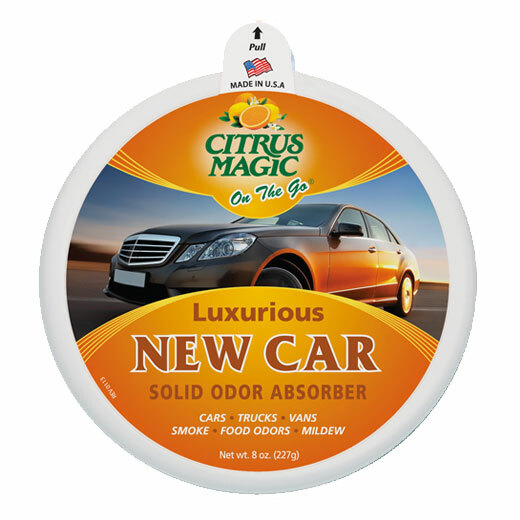 Citrus Magic Solid Air Freshener magically absorbs bad odours and freshens the air…Naturally! 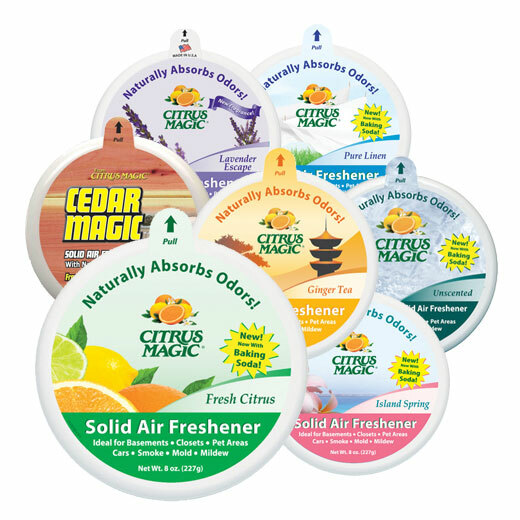 Using a unique formula that utilizes activated charcoal, Citrus Magic quickly absorbs foul odours, and freshens the air with a natural citrus scent! 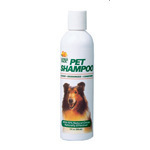 Ideal for odours caused by pets, garbage, smoke, mildew, dampness, chemicals, paint fumes, etc. 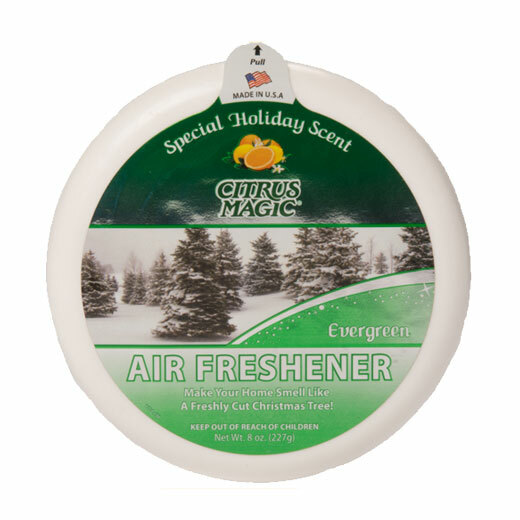 Place in musty closets to freshen clothes, on the counter to give that “just cleaned” fragrance to bathrooms, and under the car seat to keep your vehicle showroom fresh.